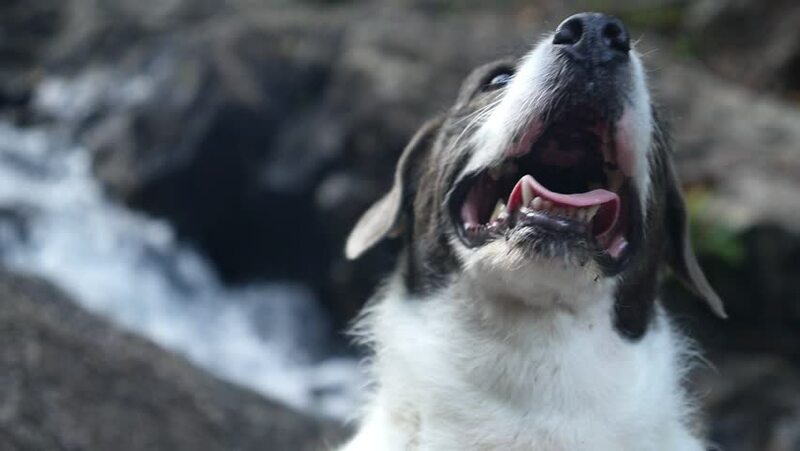 Happy Active Dog Outdoors At Waterfall. Slow Motion. HD, 1920x1080. hd00:14A curious domestic she-goat follows with interest the viewer. Goats are extremely curious and intelligent. They are easily trained to pull carts and walk on leads.